During this interactive one-day workshop participants will be introduced to the stages of action research, and apply this process to a particular set of data related to English learner (EL) achievement. By engaging in the iterative process of identifying questions, testing answers and designing solutions, participants will gain capacity to systematically use data for improving programming and instruction for ELs as they are supported through the process of problem solving and data-based decision making. Dr. Ben Cohen has been director of evaluation at the Center for Schools and Communities for 12 years and previously worked as an education researcher at the American Institutes for Research. He earned his Ph.D. in education policy from the University of Maryland, College Park. 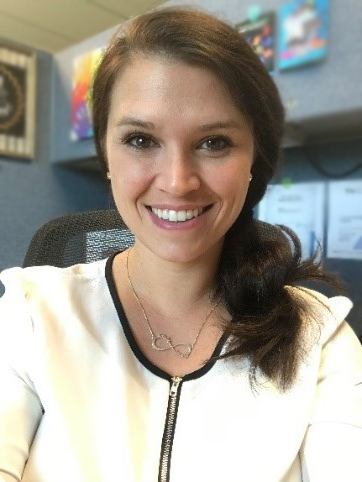 Andrea Kolb has nearly 10 years of experience in the ELD field and is currently pursuing a Ph.D. in curriculum and instruction with an emphasis on the education of English learners. She is bilingual in Spanish and English, and has experience working with teachers in the United States and abroad. She has served as a university instructor at both the undergraduate and graduate levels, teaching coursework related to the instruction and assessment of ELs as well as foundations of multicultural education, educational policy, multilingual literacies and linguistics. 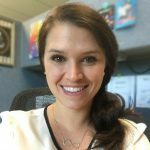 She has experience in designing and delivering in-person, online and blended professional development programs, and she has worked as an instructional coach for teachers of ELs in a large urban school district. Additionally, Kolb has leadership experience in early childhood education programs for ELs as well as expertise in program development for high-impact dual capacity-building family engagement.